"You could either watch it happen, or be a part of it"
WANT TO TURN HARD SCIENCE & RESEARCH TO HANDS OF CONSUMERS AROUND THE GLOBE? 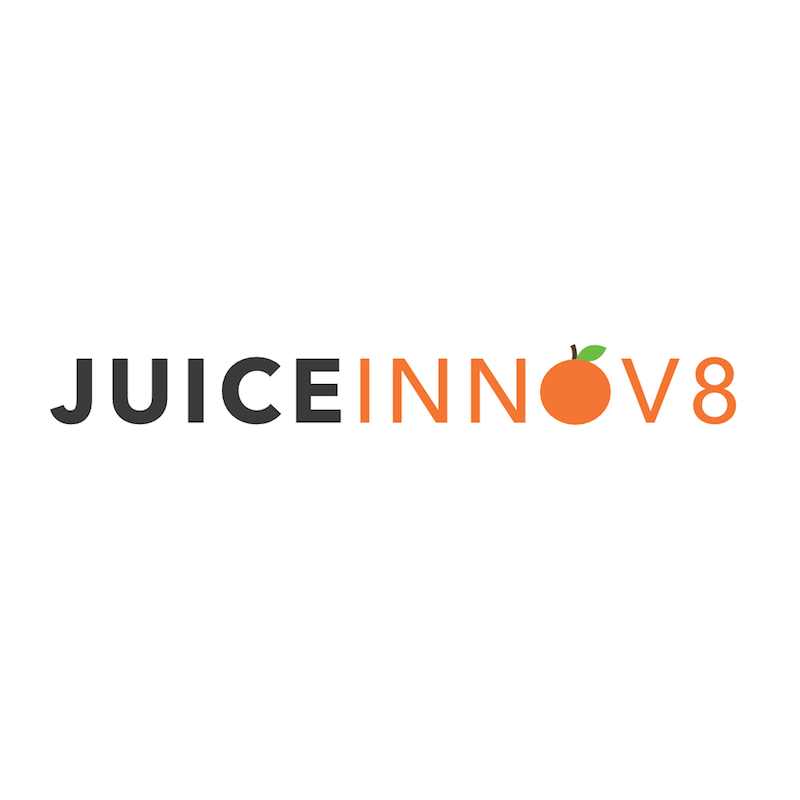 JuiceInnov8 is a university spin-off deeptech startup with key focus in food biotech space. With a mission to reinvent juice industry by creating a better & healthier juice with less sugar & lower calories, we build a platform of sugar reduction technology that helps beverage producers reduce naturally occurring sugar while maintain 100% juice content. To achieve that mission, we value science & technology as a powertrain of the company. That's why we are looking for talented engineers & scientists to join us & help accelerate our innovation to global market. You will join a young & passionate team that aims to bring Thailand's innovation to global stages and work in JuiceInnov8 Launch Site in the heart of Chulalongkorn University (5-10 mins walk to BTS Siam, MRT Samyan). Boring of being a navy in large corporates? Join us to work in a hustling startup cultures driven by innovation where the space is the limit. We are looking for young & talented fermentation engineers/scientists with Biotechnology or Biochemistry background to join the fermentation team at JuiceInnov8. You will be working on biomass production and development of natural sugar reduction technology with multiple microbial strains. How fast can you join us? * This field is required This helps us understand your current situation in case you are awaiting for graduation, switching from other companies etc.